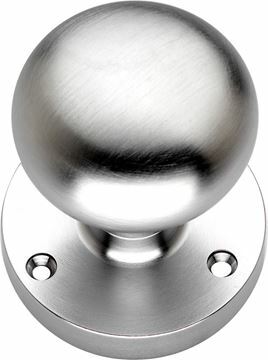 What better way to create that perfect finishing touch for any door than with the right door knob? 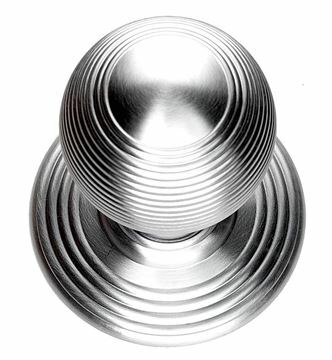 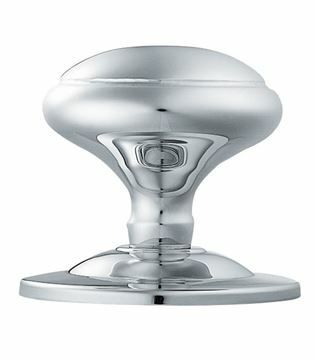 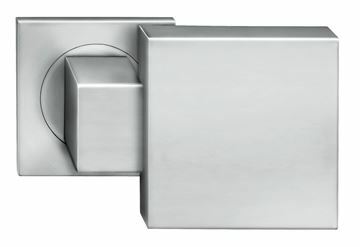 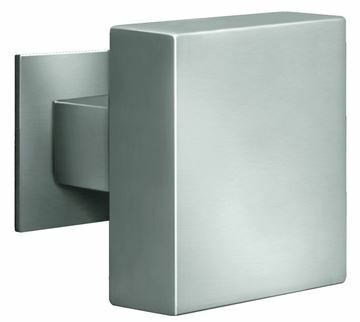 Todd Doors offer a range of door knobs in various styles to truly complement any door. 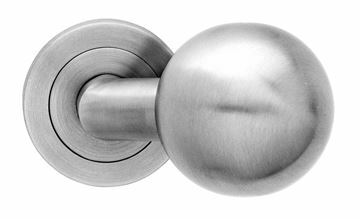 Whether you’re after a traditional style or something more modern, we’ve got door knob designs to suit every taste, such as brass, crystal, silver or glass.